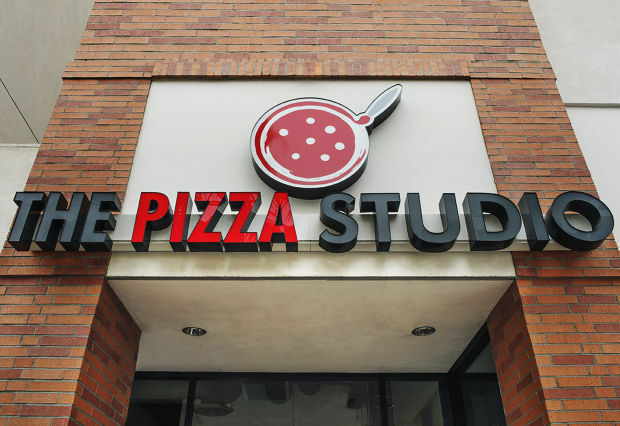 Pizza Studio violated the law by withdrawing job offers from two teens after the female employee complained about equal pay. 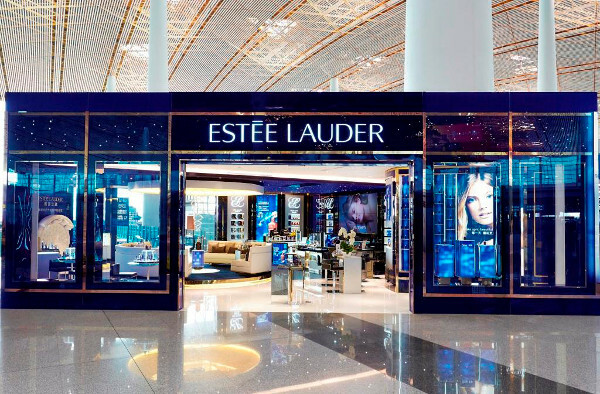 Estée Lauder, violated federal law through a paid parental leave program that provides new fathers less benefits than new mothers, according to the EEOC. The U.S. 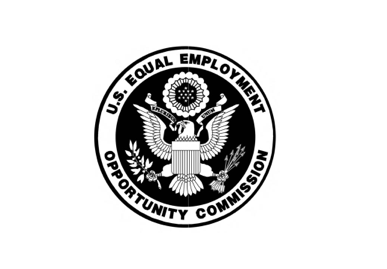 Equal Employment Opportunity Commission has issued a final, comprehensive guide addressing Americans with Disabilities Act and Retaliation. 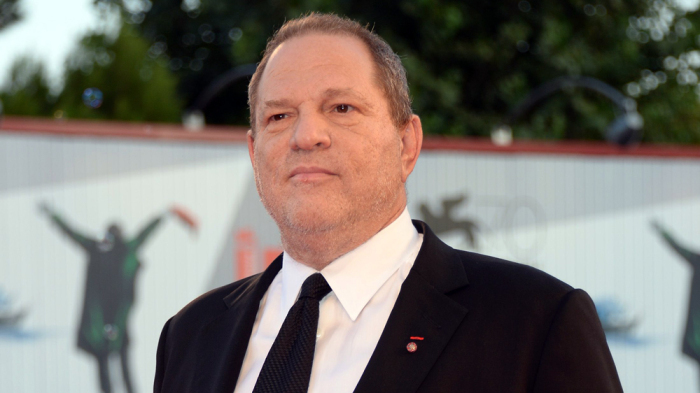 Suffolk Laundry Services, Inc. will pay $582,000 to settle a sexual harassment lawsuit brought by the EEOC. Find more information on this story here. The U.S. 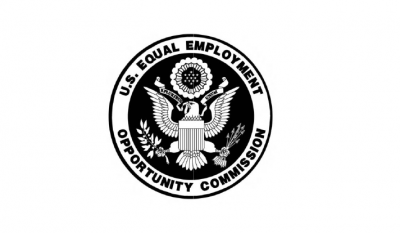 Equal Employment Opportunity Commission (EEOC) has approved an updated Strategic Enforcement Plan (SEP) for the Fiscal Years 2017-2021.